Middle Brow Bungalow is the jack of all trades but the master of all things yeast. 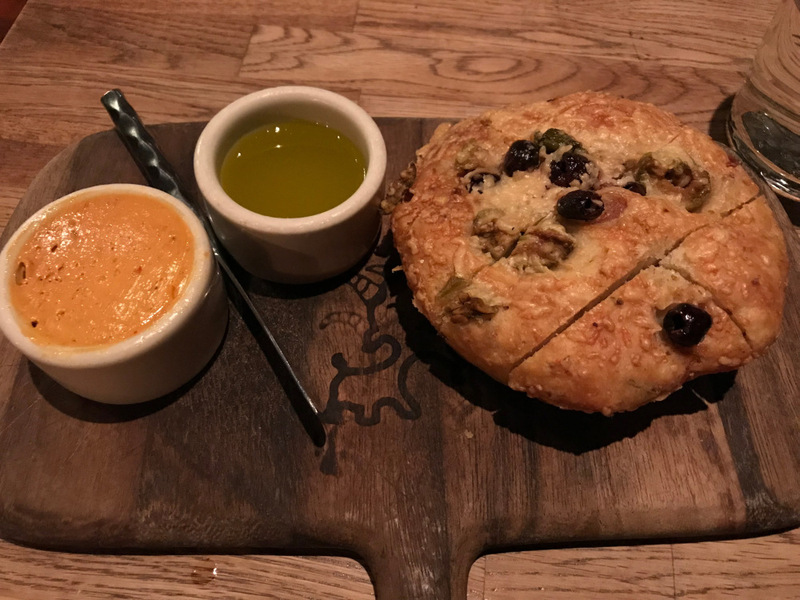 I am not a beer drinker so I haven’t had their beer but I am a huge fan of all things carbs so I have had their pizza and bread. I first went there for dinner on a quiet Sunday night the week they opened and found myself absolutely delighted with everything about this place. 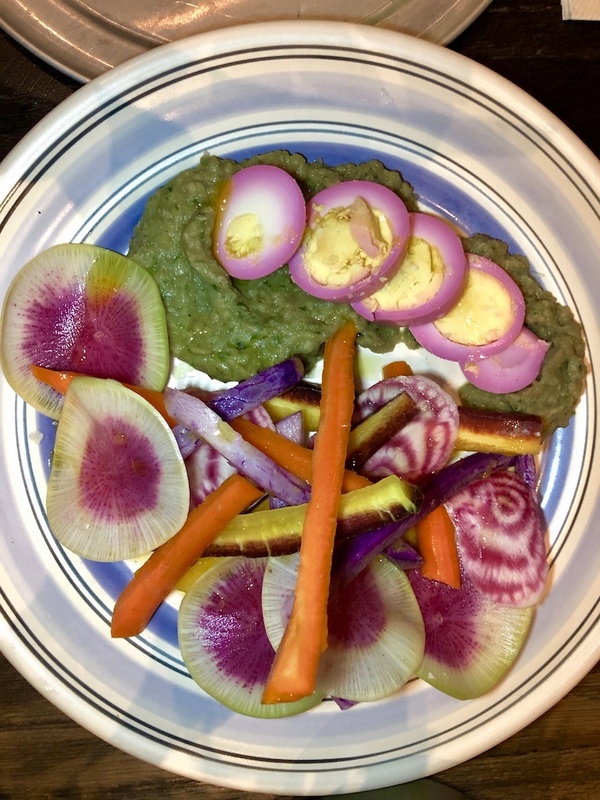 I recently had a slew of disappointing dining experiences. You know that sunken feeling in your stomach after everyone on Instagram hyped up the restaurant and you found yourself scratching your head wondering what the big deal was? Then realizing you were deceived because of sponsorships and superficial realities like that. I cautiously entered Etta wondering if it was actually going to be a delicious dining experience or whether it was going to be yet another hyped up disappointment fueled by Instagram. Etta (the E is lower case) was nowhere near a disappointment. Bellemore is the less traditional, let your hair out sibling of Boca. 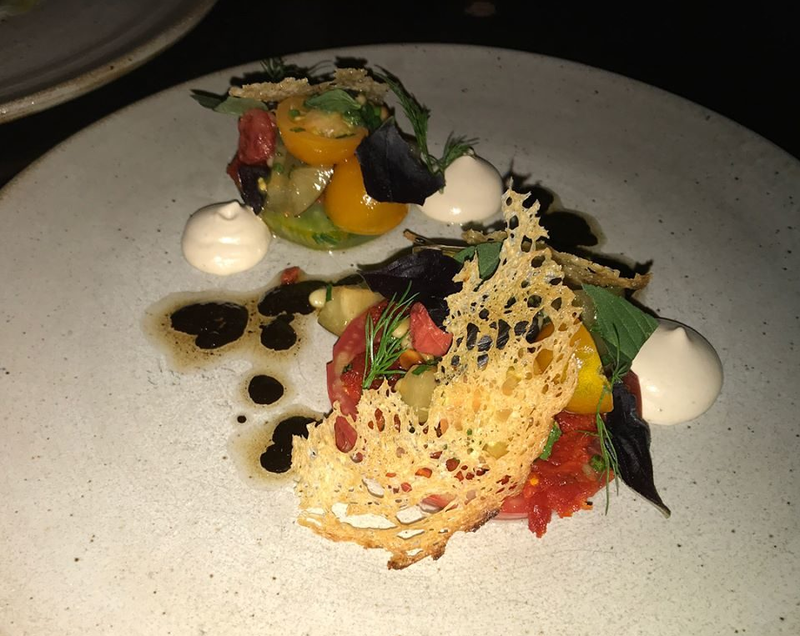 While Boca is fine-dining and more traditional, Bellemore is a little more experimental and hip with similar price-points and a similar level of refinement and deliciousness. The layout and aesthetic reminded me of Proxi, another favorite restaurant of mine that is across the street from Bellemore. I wonder if Proxi’s aesthetic influenced Bellemore’s style or if it’s a mere coincidence. The lighting was just right without it being too dimly lit but not too overly bright where you feel like you’re in a mall. 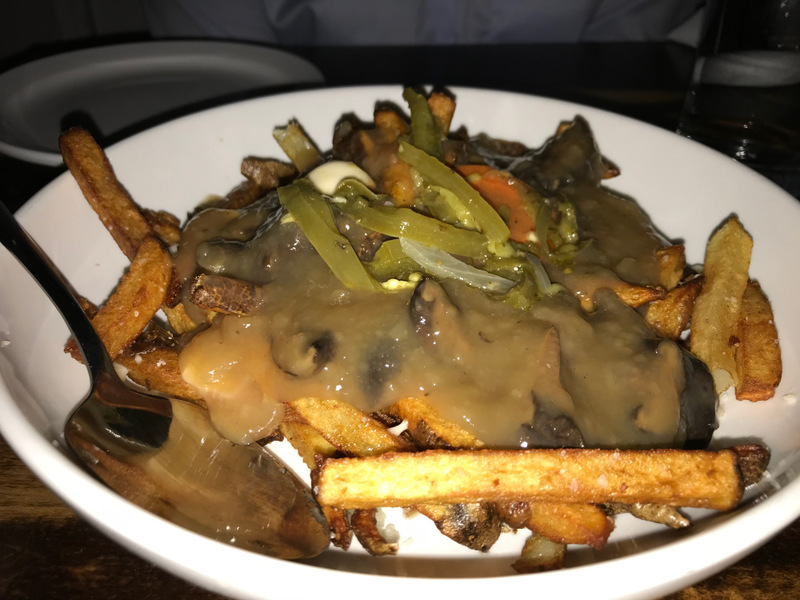 Lula Cafe Review: A Logan Square Favorite and Rightfully So! 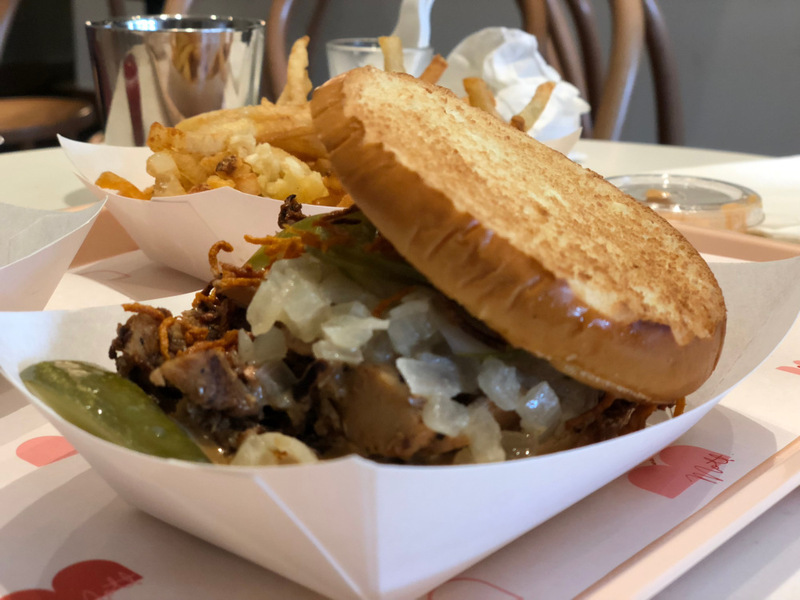 Lula has been part of the Logan Square community for 17 years prior to the more recent explosion of restaurants, bars, and cafes. I have had the pleasure of coming here for both brunch and dinner multiple times. 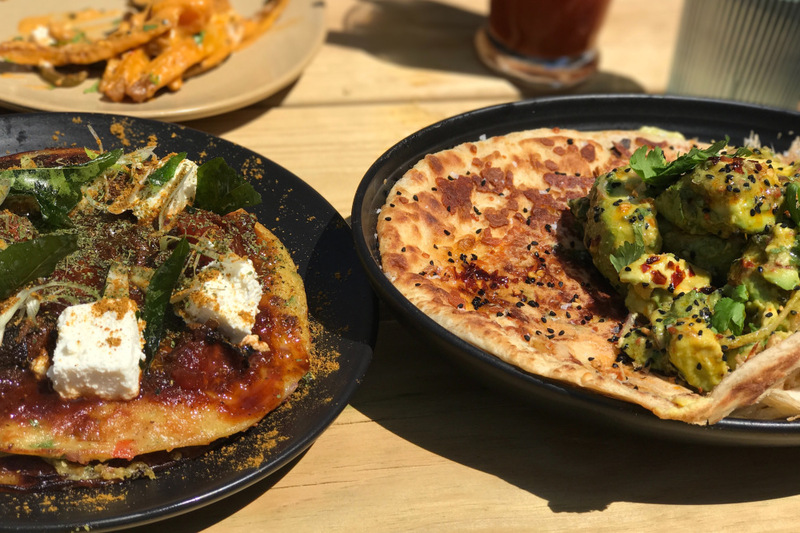 While I am more of a fan of their dinner options, their brunch is also delicious and affordable. The environment is quaint and cute within a somewhat eclectic and charming space. Their patio is always packed full of diners on balmy summer nights. 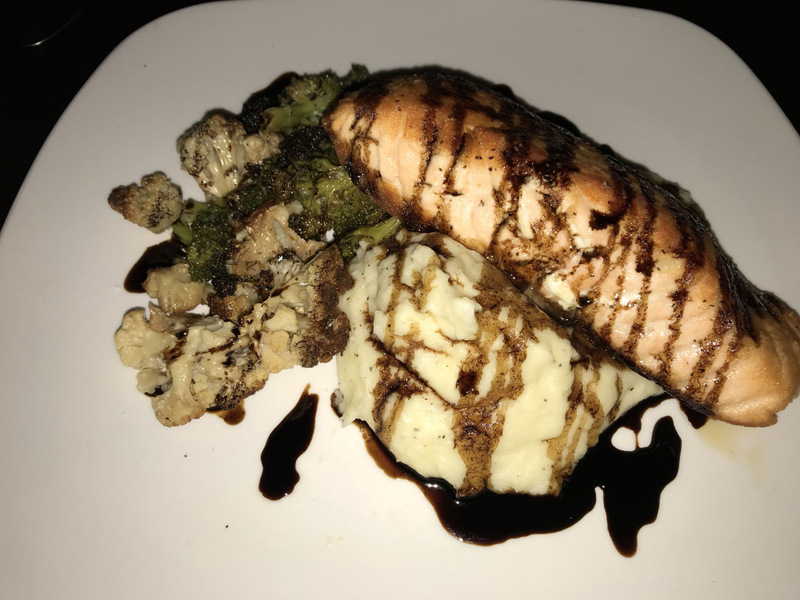 Their service has always been accommodating and the servers are knowledgeable and proud of their food. I’m happy to see a relatively affordable, quick, gourmet option in Logan Square where you can get a veggie burger for $10. I also appreciate that they are open all day and until 12am on weekends for us night owls! 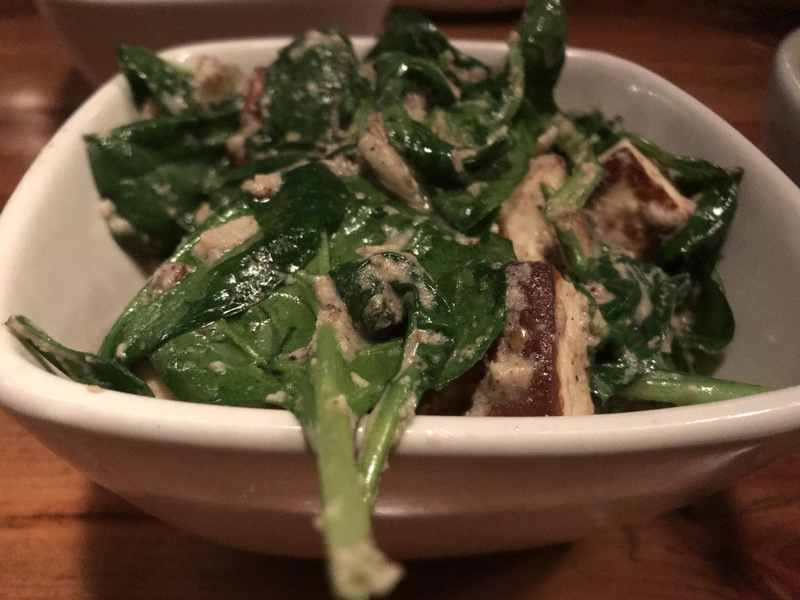 Take your meat loving and vegetarian friends to Mini Mott and enjoy the relaxed, unpretentious vibes and flavors. Table, Donkey, and Stick takes an incredibly innovative approach to Old World European classics. I am excited to see the creative concoctions of new Executive Chef, Justin Moser. Table, Donkey, and Stick continues to add charm and uniqueness to a neighborhood saturated with restaurants. You might have noticed a small shop that opened up in Logan Square by Mi Tocaya called Rosie’s Sidekick. What is it all about? 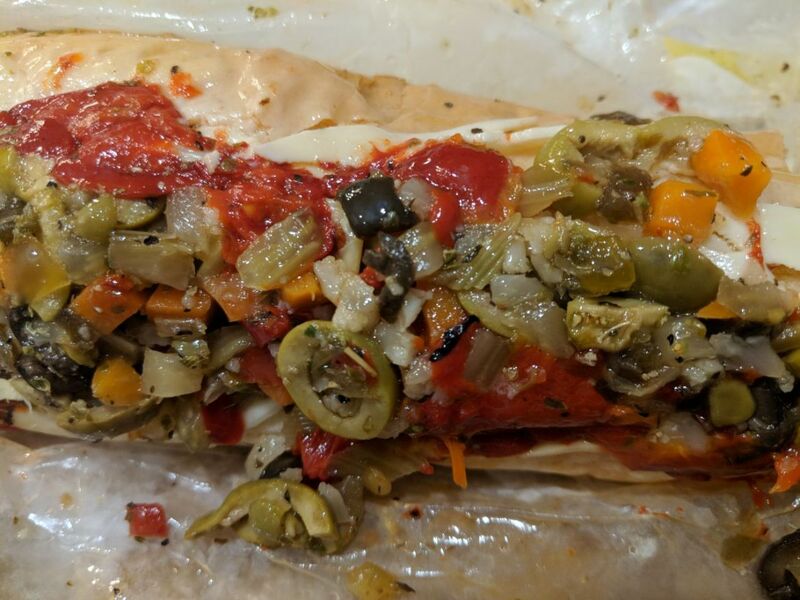 Rosie’s Sidekick is a small, Italian sub shop that opened up a few months ago and aims to offer affordable Italian subs to the Logan Square community. 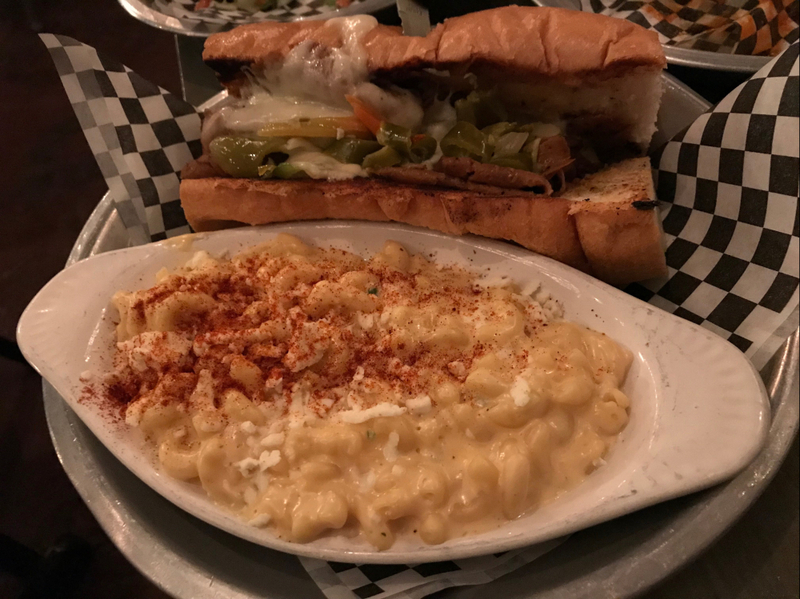 While Logan Square has a plethora of restaurants, it is definitely in need of more affordable, quicker restaurants so I was happy to see Rosie’s Sidekick open. I do appreciate/value the fact that everything at Daisies is made locally whether it’s their homemade pasta or locally sourced produce. Everything tasted absolutely delicious and fresh. They also have high quality vegetarian/pescatarian options that don’t feel like an afterthought. 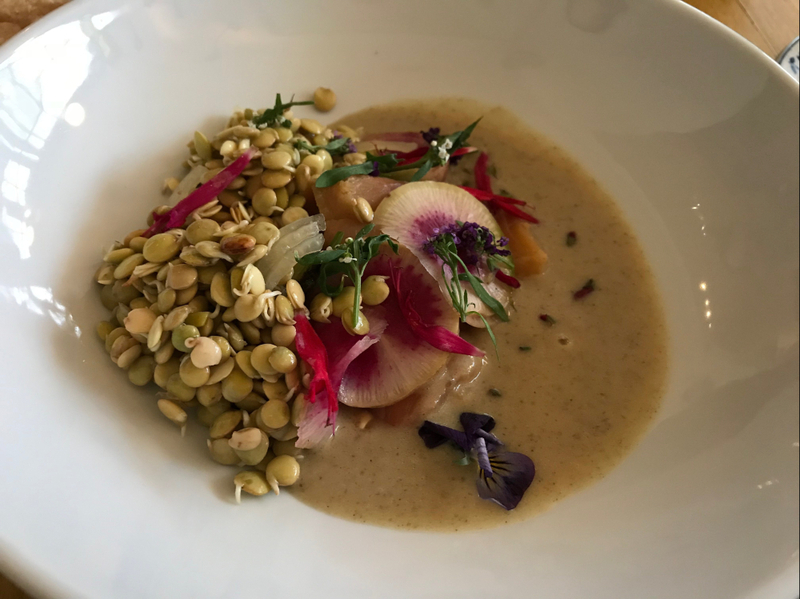 Cellar Door Provisions is a cute, boho byob restaurant tucked away in Logan Square. Its front is unassuming, but as you walk in, you are greeted with gorgeous plants, sleek wood, and a minimalist decor nested in a small interior. It is an order at the counter type of restaurant, which gives it more of a casual vibe, though its prices are not casual. 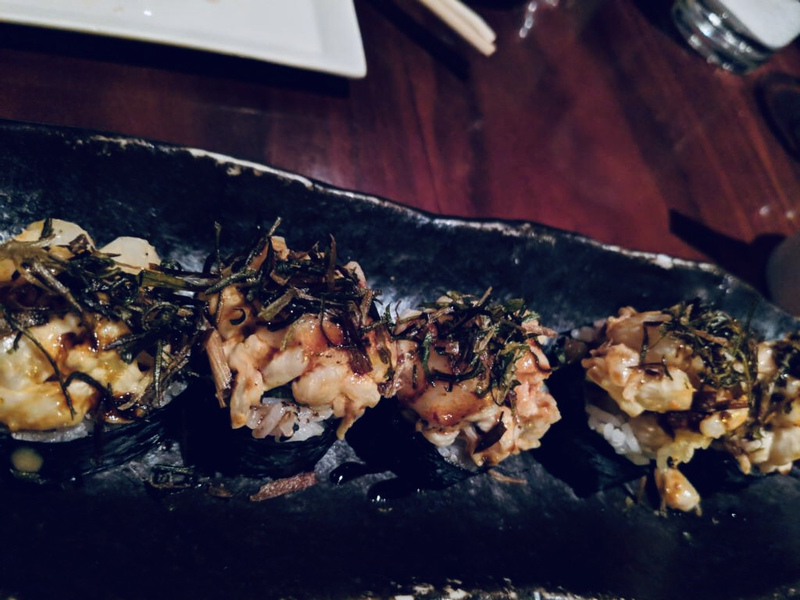 They have very unique, small plates with refined, complex flavors. 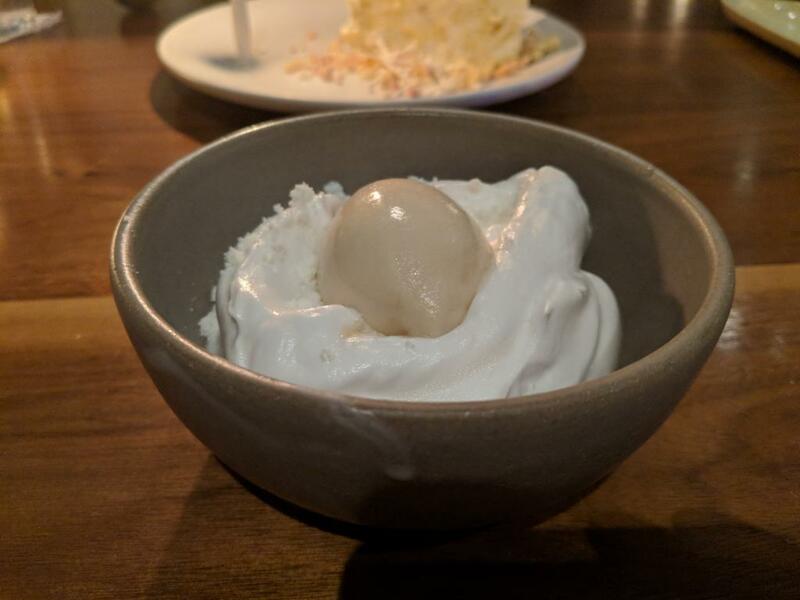 Elske is New American restaurant tucked away in the West Loop offering beautiful Danish inspired cuisine. I was very excited to try Elske having been to Copenhagen this past year. The decor definitely brought me back to Copenhagen as it’s minimal and all about the mid-century modern vibe. They also have a lovely outdoor area with a fireplace for when it will eventually be warmer outside. We were here for a celebration and had been wanting to try Elske for awhile. 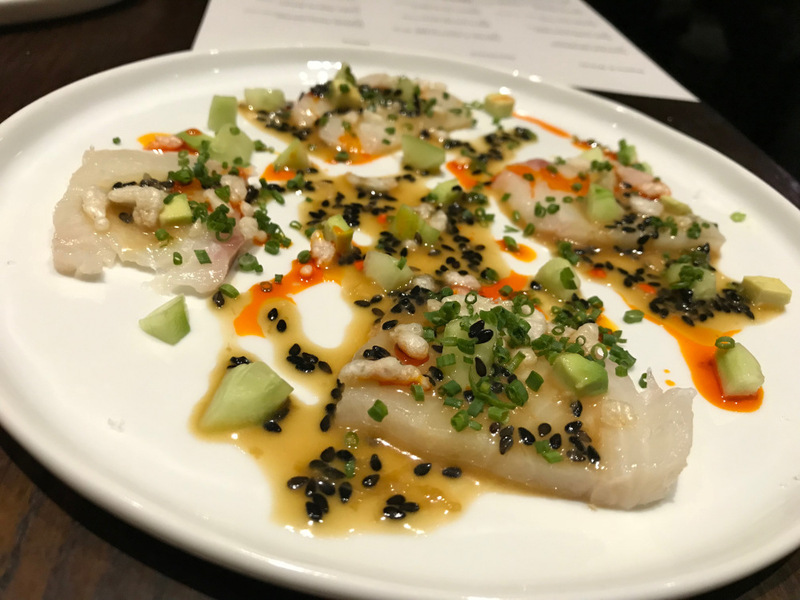 S.K.Y is a newer, creative restaurant with a sleek, minimal decor serving New American fare with an “Asian” influence. It is unpretentious as it is in Pilsen rather than the West Loop, which is quite refreshing. 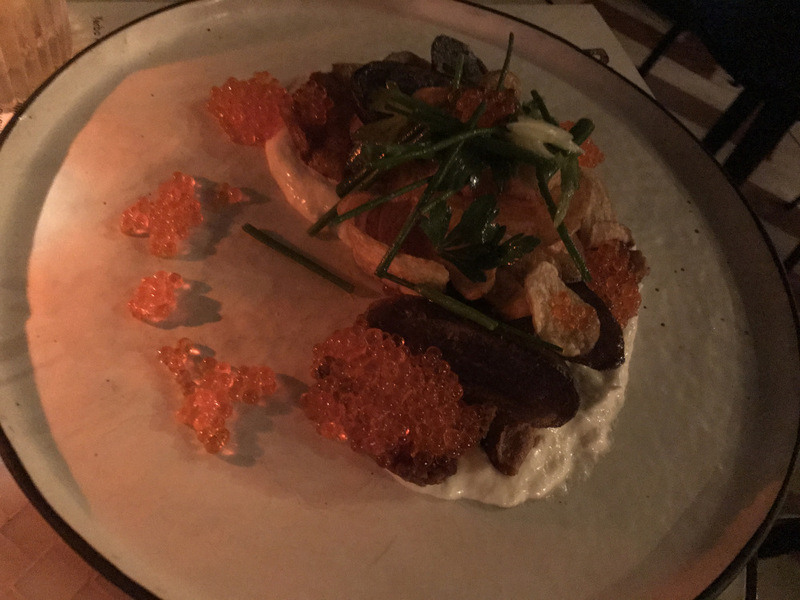 This is one of the best restaurants I have ever been to in Chicago. Everything I ate here was absolutely mouthwateringly delicious between the fun textures and well-seasoned/spiced flavors. Everything about this restaurant screams minimal decor but their flavors are everything but minimal. 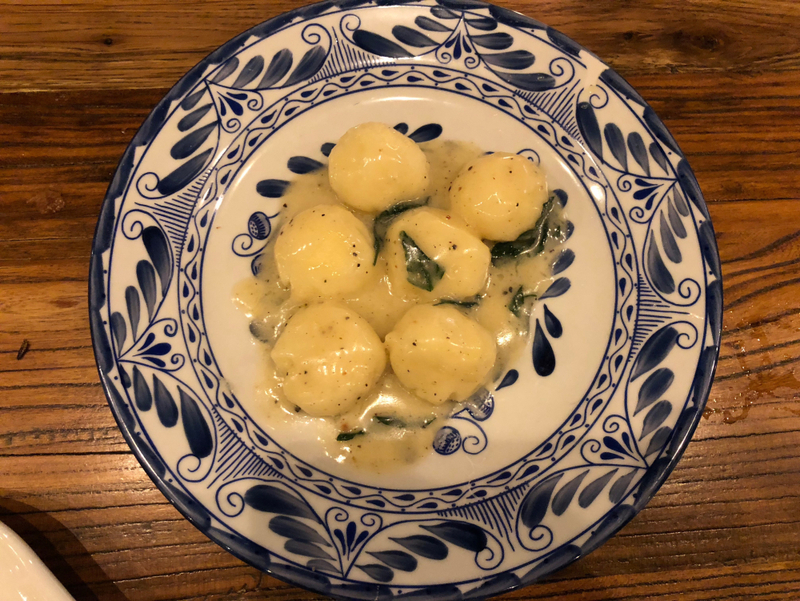 Ugo’s, an Italian neighborhood gem of Logan Square is set to close its doors to the public on Sunday, March 18th after being open for 2.5 years. 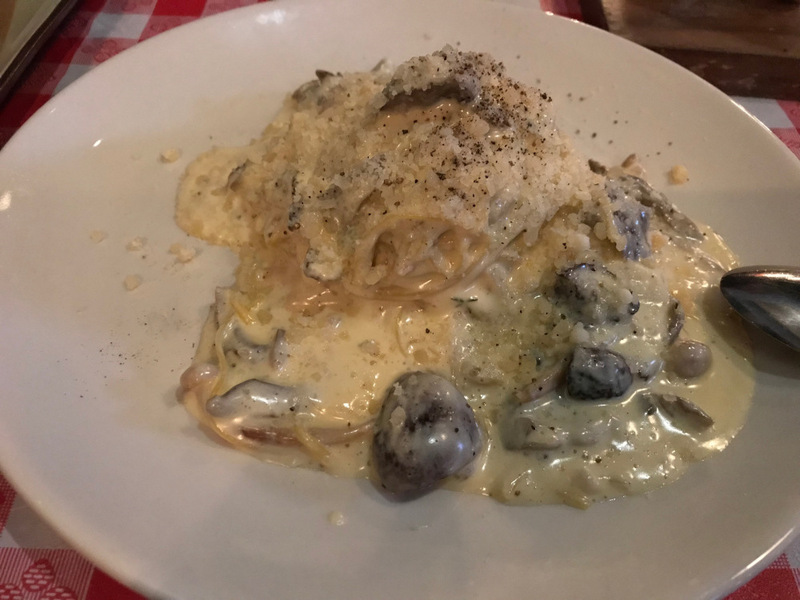 Ugo’s is located on 2833 W. Armitage Avenue and is a cozy, casual Italian spot serving delicious, yet affordable Italian fare. It’s often overlooked by Osteria Langhe across the street. 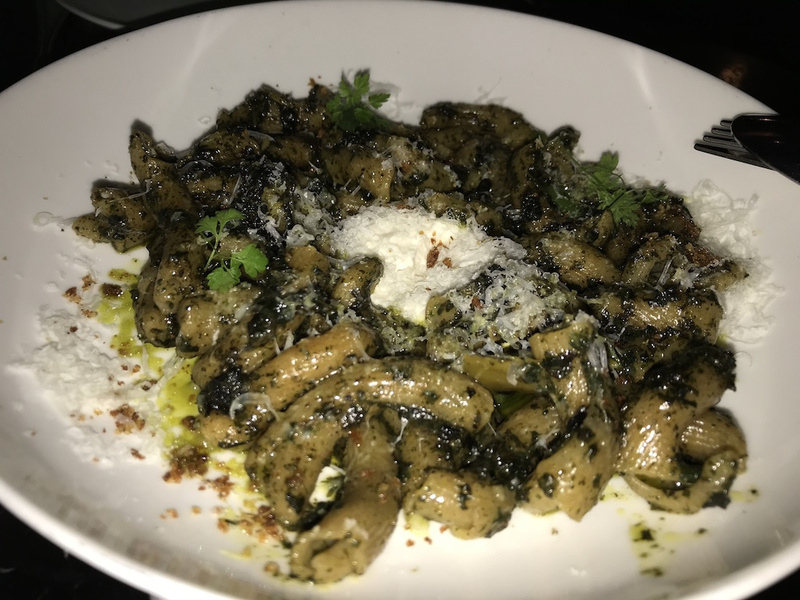 And while Osteria Langhe is quite delicious, it is also quite expensive so Ugo’s is more of the down to earth, neighborhood Italian spot where you don’t have to pay an extravagant amount of money to have a delicious meal. 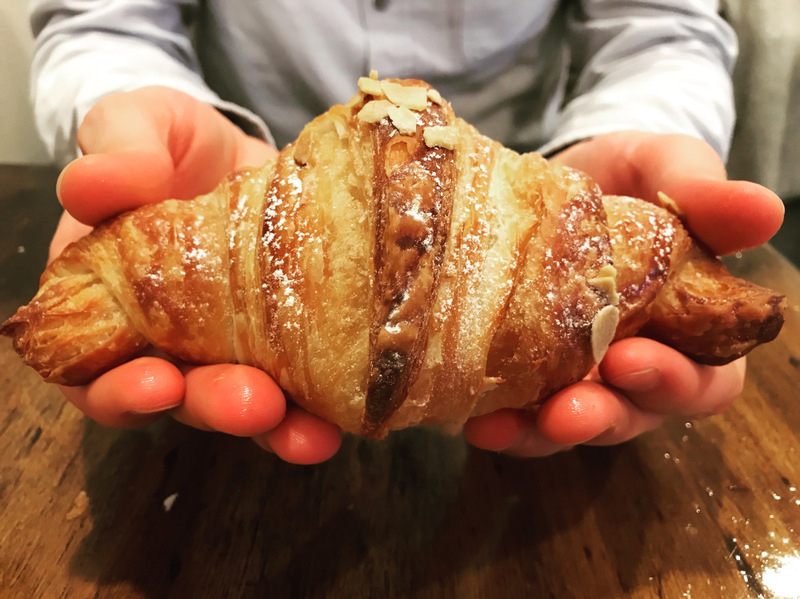 La Boulangerie is a small, cozy and modern looking Parisian boulangerie with a wide assortment of traditional French pastries, breads, coffee, and tea. They also have some substantial lunch items like sandwiches and savory crepes. I am a big fan of savory crepes and and while they weren’t on the menu at this specific location they let us customize the crepe to our liking. 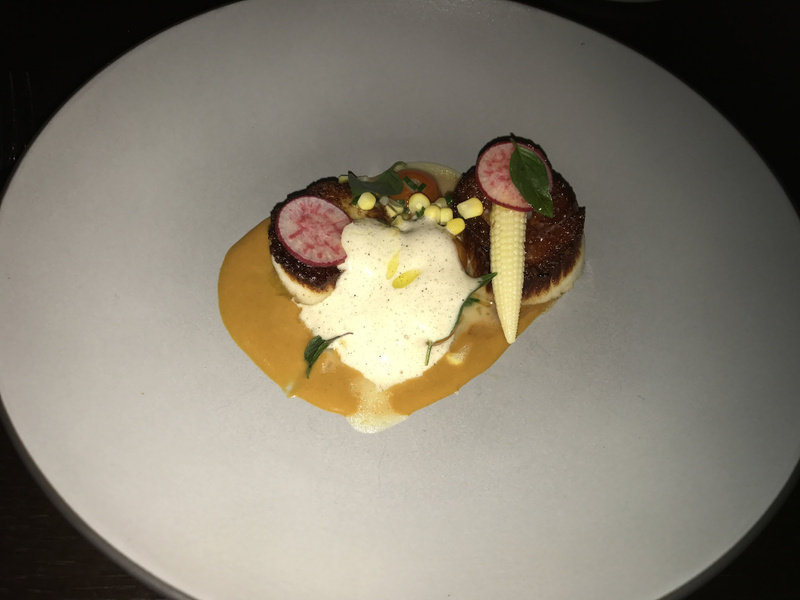 Proxi represents the best of fine, creative, and adventurous cuisine in Chicago. 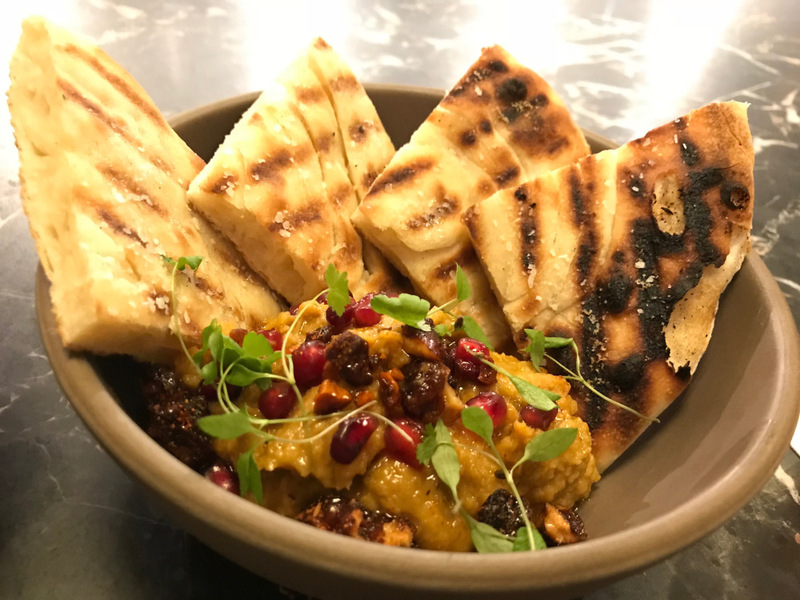 Their concept is eclectic twists on global street food served tapas style in an open, beautiful, and modern dining environment. I love how open this restaurant is without it feeling overwhelming and chain-like. High-ceilings, chic lighting, and a rustic decor create a refined, but not stuffy ambience. Over-sized leather booths and brass mirrors give it a funky, yet sophisticated feel. It was a special occasion so we were seated at the Chef’s Table with a lovely view of the chefs and all of the live action in the kitchen. 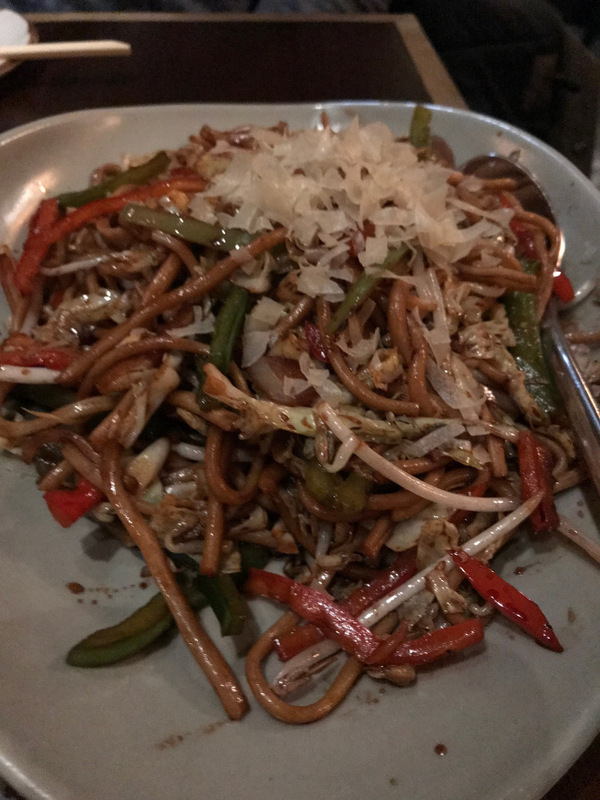 I had been wanting to try Imperial La Mian for quite awhile as I’ve seen it recommended in food blogs but was reticent as it’s located in River North and I don’t really enjoy River North vibes. I am willing to brave River North for delicious food though. Upon walking in you are greeted by the hosts and there are two separate areas, one is kind of separated from the rest of the restaurant with brighter lighting and families (didn’t want to sit there) and another area is more open, dimly lit, and by the bar (much better choice). It was a busy Saturday night and we had reservations so we were sat down almost immediately, which I appreciated. 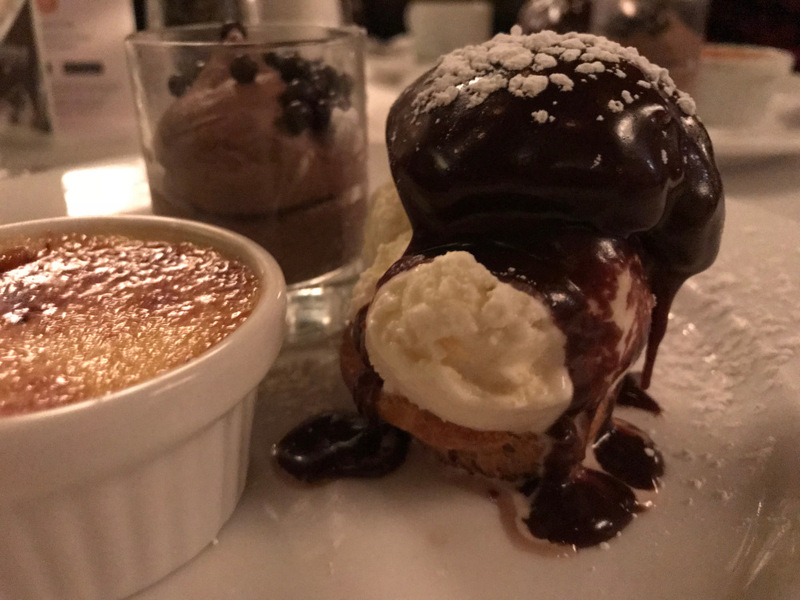 Mon Ami Gabi is a classic Parisian style Bistro, it is upscale, but not stuffy. 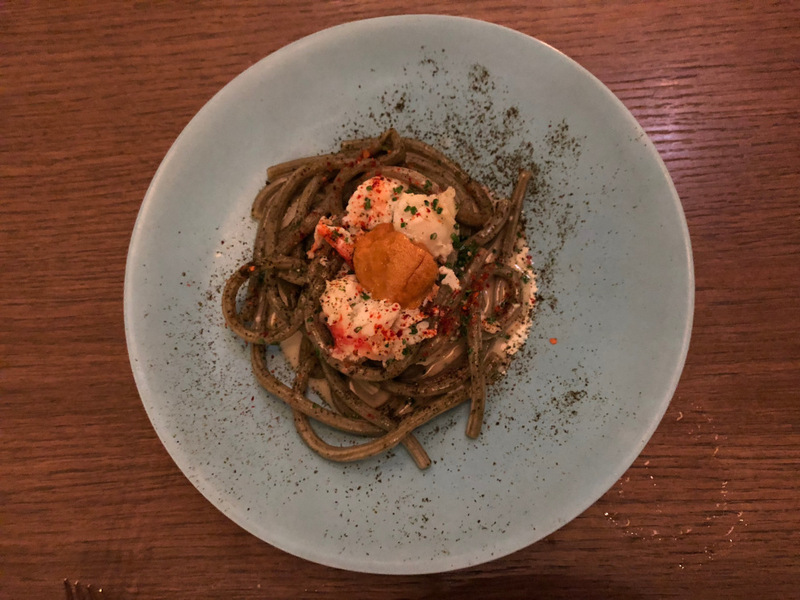 You walk in and are taken by the charm and ambience of a bistro in Paris with their dark wood pillars and accents interspersed with little chalkboards that have seafood specials written in French. The tan/beige wall color with the darker wood and larger windows provided that cozy, French ambience. The lighting is dim making it a perfect space for an intimate friend dinner or romantic date. I had been meaning to try Ground Control for months and I finally got to try it. At this point, it has become one of my neighborhood spots. I am so happy to see another vegetarian spot in Logan Square that is super affordable and funky. The decor is quirky, cozy, and divey with a space-theme. 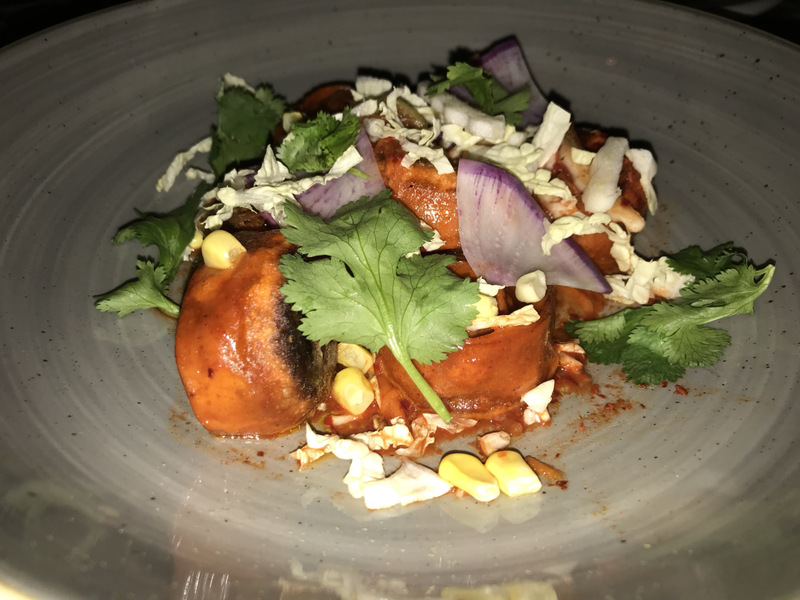 Spice Room finally graced the Logan Square restaurant scene in the spring of 2016. It’s a small, quaint restaurant with club music, pretty decorations and lights, and a very attentive staff. The service is consistently friendly, quick, and on top of things. The older gentleman is always excellent with those water refills, which is necessary if you are sensitive to spice. 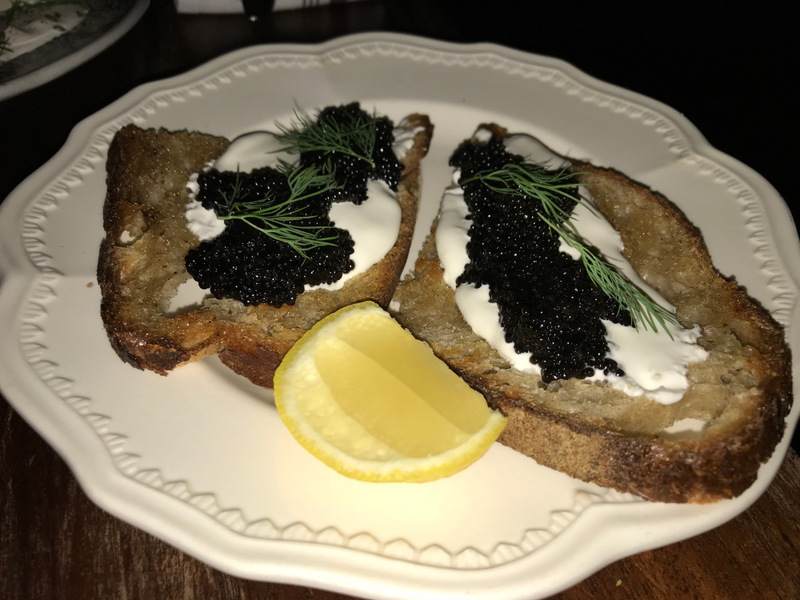 Bite is one of my favorite brunch and dinner spots. I love everything about the ambience here. 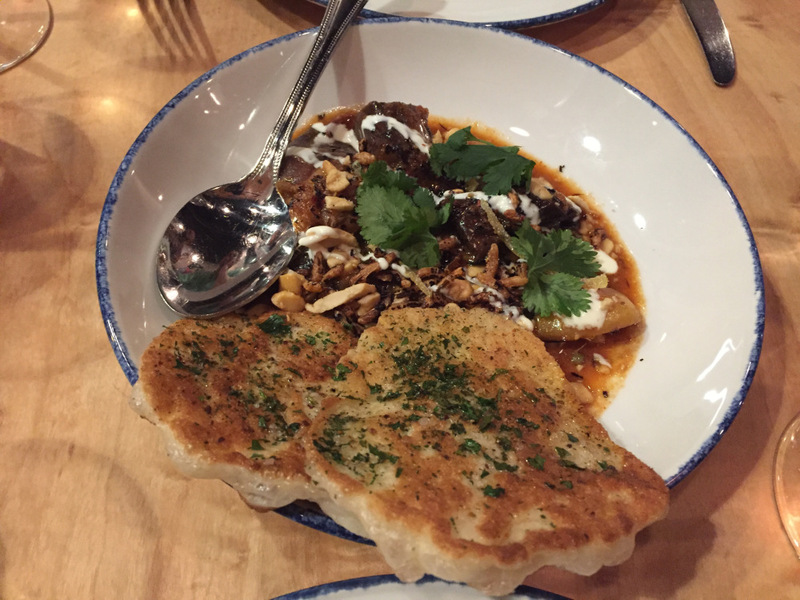 It’s easygoing, unpretentious, and the servers aren’t too cool to give you decent service. I always enjoy the music as its eclectic and unpredictable, but at times very familiar. The other night they were playing my favorite Cursive songs that brought me back twelve years ago. 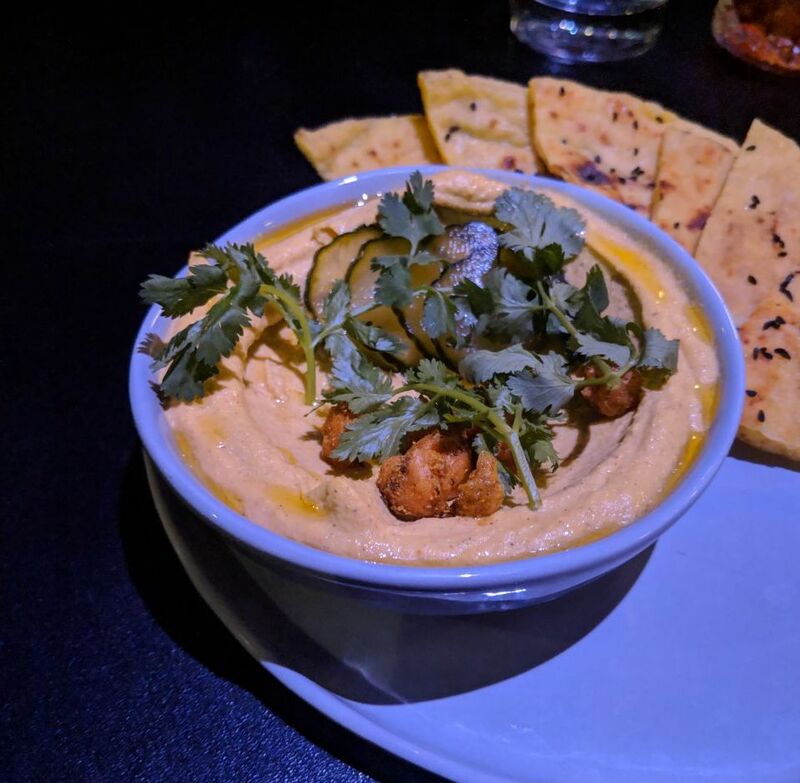 If you want an intimate dinner with exemplary service and outstanding food, then Boka is a perfect option. My significant other surprised me by taking me here and it was such an amazing culinary experience. One of the best of my life. I came here with a group of friends on a Wednesday night and had high expectations. My high expectations were fulfilled! I love Thai food and can’t get enough of it. 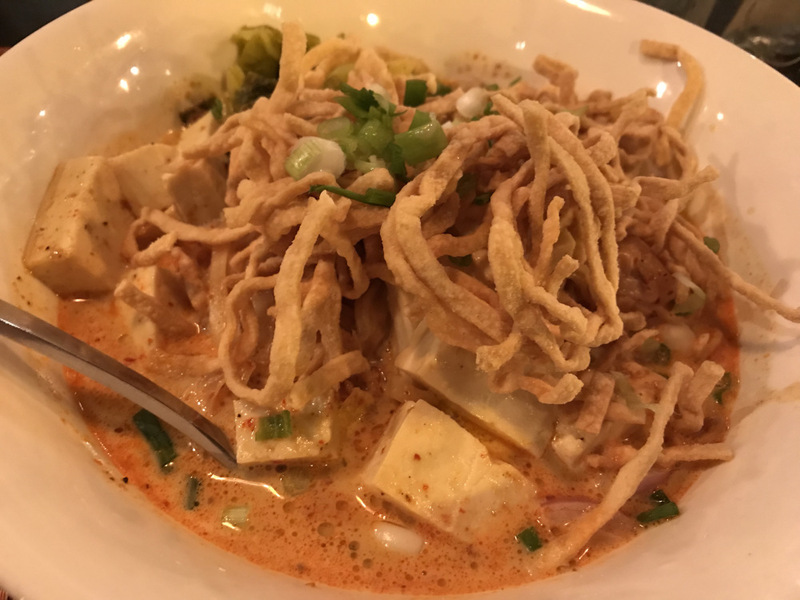 Unfortunately, there really isn’t great Thai food in the Wicker Park/Logan Square area so I am willing to travel far for it, but we really need some better options around here. I have been coming here for years and absolutely love this place. It’s great for Wicker Park to have vegetarian options and I think they should have more. The ambience of Handlebar is no frills, but is a divey, rustic aesthetic. They also have a lovely patio in the back when it’s summer, which is super enjoyable. The service here is always good and fast too. I have had the same waiter here for years and he’s always on top of things. 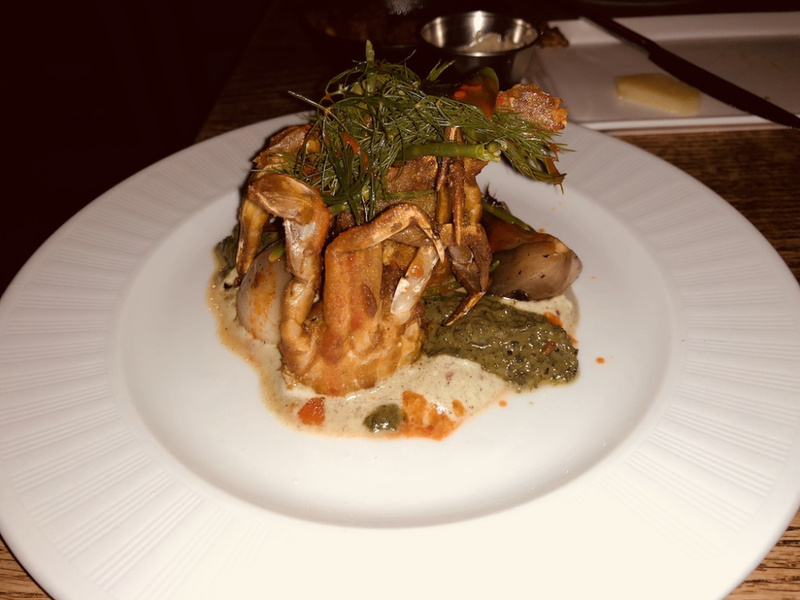 If you want a cozy, intimate, yet exciting dining experience, Café Marie-Jeanne is a perfect option. I absolutely adored everything about this place. 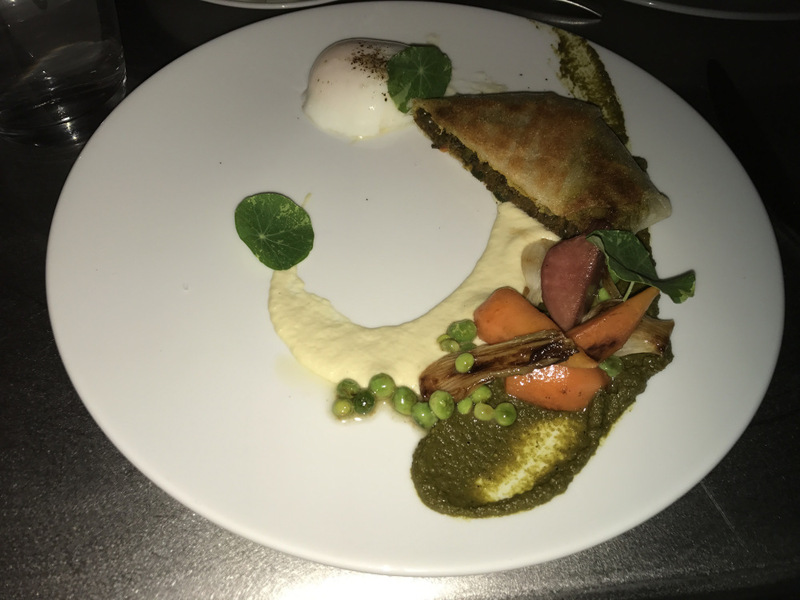 It has “traditional” French food but also innovative, contemporary dishes that are made in really unique ways. There was nothing I ate here that I didn’t love. 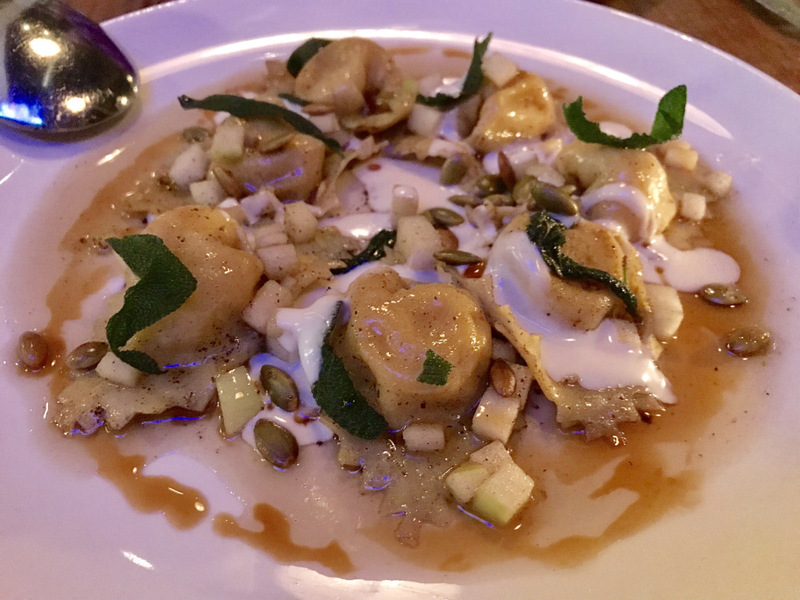 If you want to treat yourself or have something to celebrate and want to venture out of traditional Italian cuisine, Monteverde is an excellent choice. It is pricier being a West Loop restaurant, but you won’t be disappointed with the flavors. 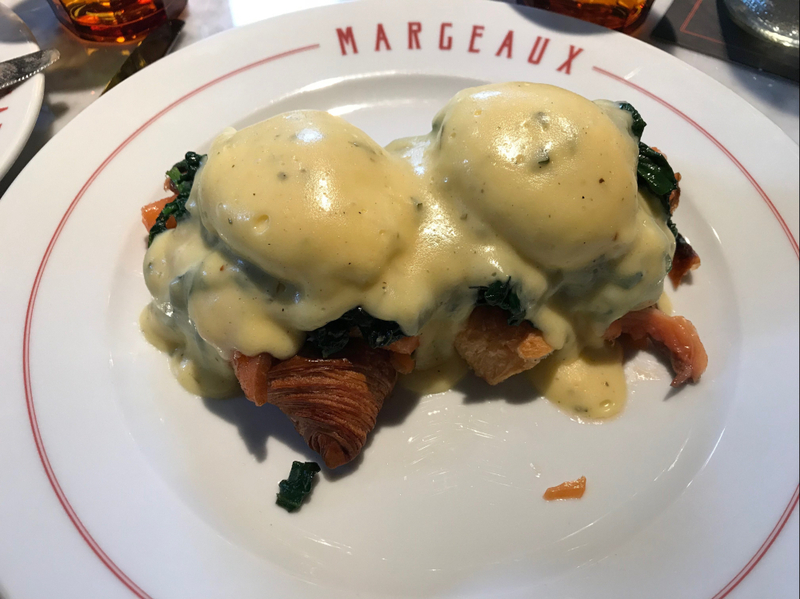 Located within the Waldorf Astoria Chicago, Margeaux Brasserie takes you back to classic Parisian cuisine with a 1920’s style decor. I have had the pleasure of dining here for dinner and brunch. When I first came here, I was here for my dear friend’s birthday celebration. It was the perfect place for two Francophiles. I absolutely adore French restaurants and Brasseries. 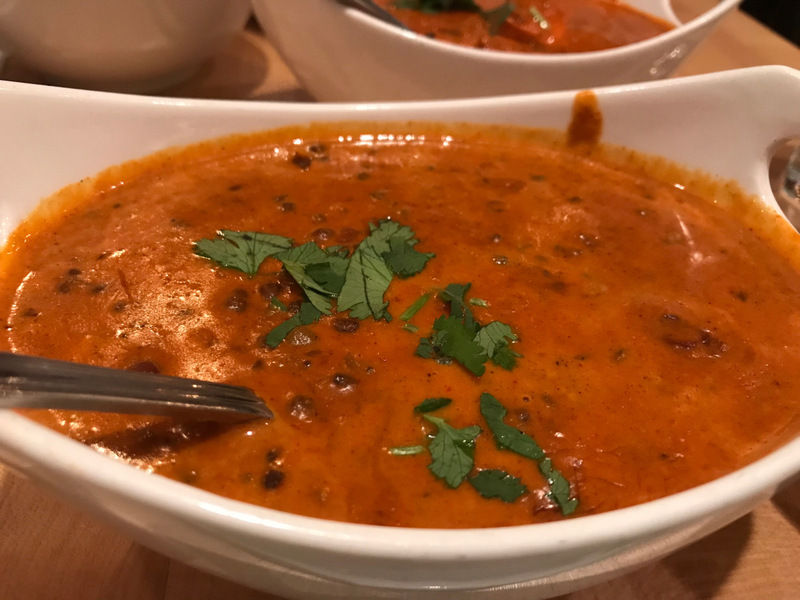 Indian food is one of my favorite types of cuisines so I am always in search of delicious Indian food in the West part of Chicago since Devon is a hike. I’ve been to Cumin a few times and it’s never disappointing. I like that there is a lot of space here and it has a romantic, intimate ambience. Jin Thai is one of my favorite Thai restaurants in Chicago. 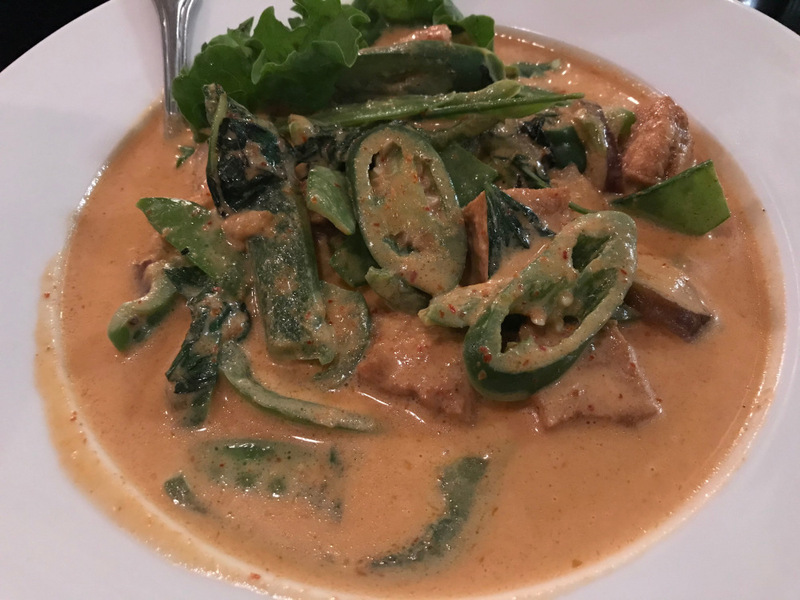 It is certainly up there for the best Thai food I have had in Chicago and it is a wonderful haven for vegetarians and pescatarians. Jin Thai has very unique Thai dishes that you do not see at most Thai restaurants. It has a quiet, cozy ambience that is relaxing and chill. I am very happy that there is a restaurant/cafe that appreciates educators since they are under-appreciated in our society. 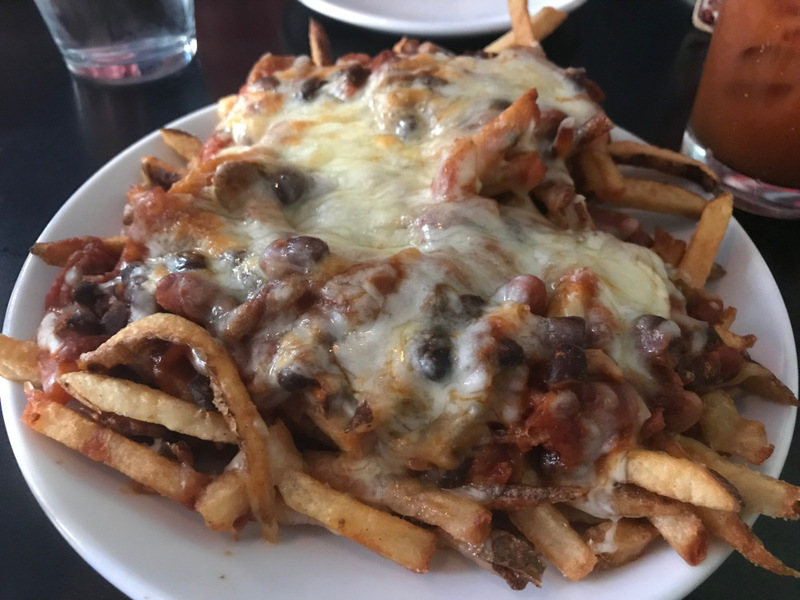 Chicago Teacher’s Lounge and Eatery has a very relaxed, unpretentious vibe making it feel like a neighborhood hang-out. Our server was very kind, genuine, and helpful. I really love Bad Hunter. I’ve been here a few times and the food has always been delicious. The ambience is gorgeous. I love the plant decor, the non-edison lightbulbs, and the clean, cozy feel to it. I also really enjoy the dried up framed plants hanging in the bathroom. It encompasses what I love when it comes to interior decorating. Umami Burger is obviously a staple in Wicker Park for meat eaters. But now with their new “Impossible Burger” (their new vegetarian burger that tastes pretty much like a regular hamburger), it will be definitely frequented more by vegetarians. 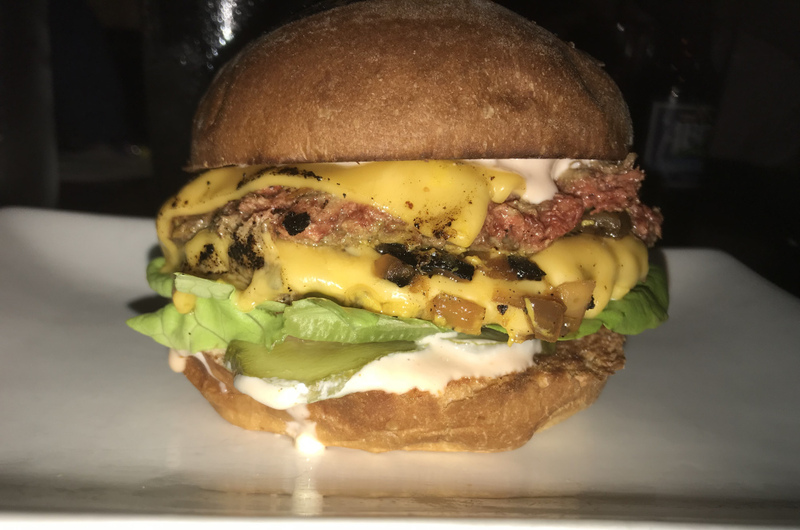 Prior to the debut of their “Impossible Burger”, I had never been to Umami Burger since I don’t eat meat. But I thought now is the time to try this place and I had only heard good things about it. 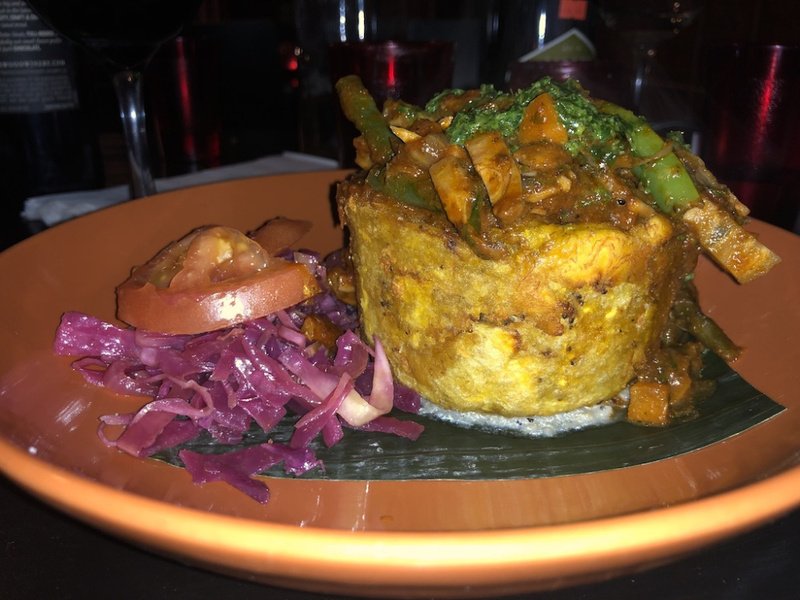 Mana Food Bar is a staple for vegetarians and it has an assortment of unique and eclectic flavors. I love the fact that I can come here and be able to eat everything on the menu, I am not quarantined to a quarter of the menu options. It’s so nice to have all of these delicious options here. With a name like Beatnik, I had very high expectations for this cocktail bar/restaurant that opened up recently in the West Town neighborhood. I am first of all happy to see a new restaurant open up in the West Town neighborhood because it definitely needs more options for restaurants. 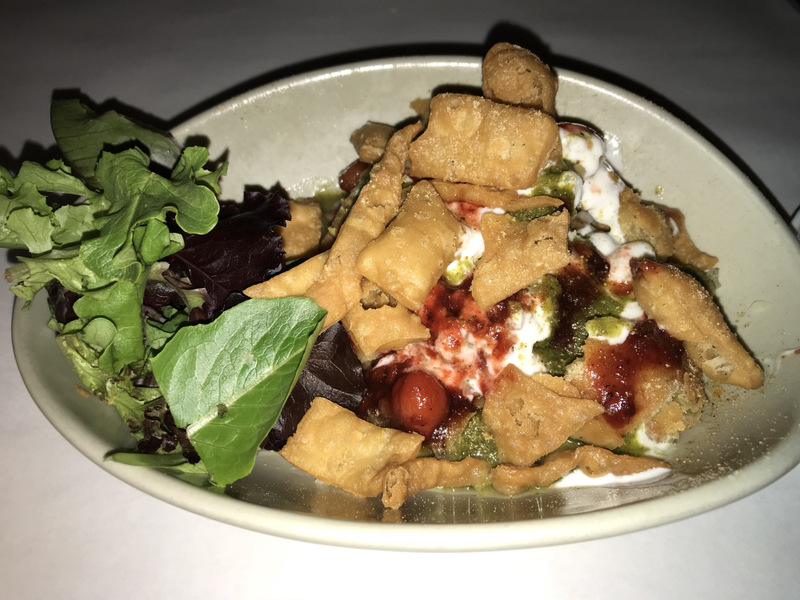 Pub Royale is a true favorite of mine as someone who loves Indian food but enjoys their creative approach to it. 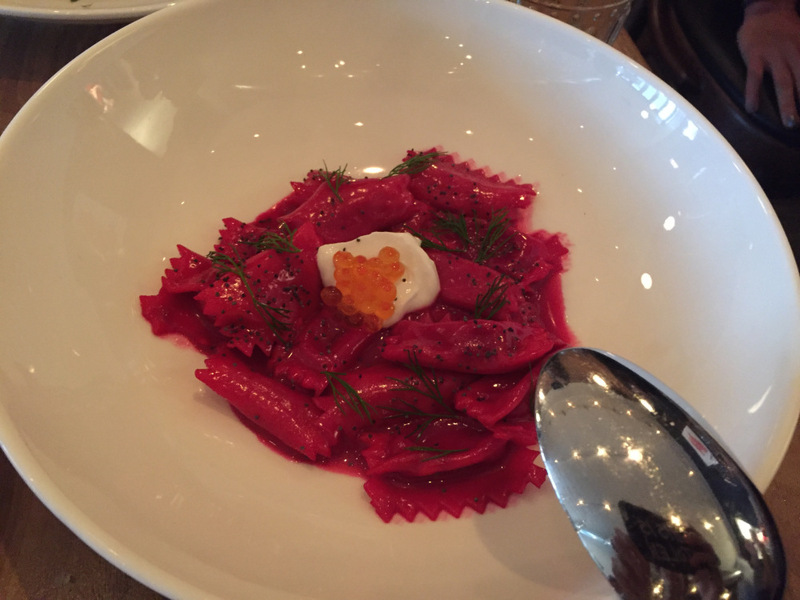 They have amazing brunch and dinner and have delivered excellent food consistently. We had an amazing, unique, and beautiful culinary experience here to celebrate a romantic, special occasion. I loved EVERYTHING about our experience here. I was a bit weary of this place since I had heard mixed reviews from friends. Some people love it while others deeply dislike it. But I am on the “love this place” team.